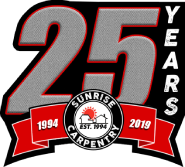 Sunrise Carpentry knows there is no better way to add instant value to your home than to replace your roof or install a high-quality one in the first place. By replacing or installing a new roof and putting in efficient gutters, you’ll increase your home’s value and curb appeal, but you’ll also be protecting your home by making sure no leaks are getting through. The curled shingles, dark patches, moss and bald spots on old roofs are unsightly, but they also signal where future roof damage could happen. Damaged shingles can lead to leaks, but replacing your broken shingles after wind, hail or debris damage can save you from costly repairs inside your home. 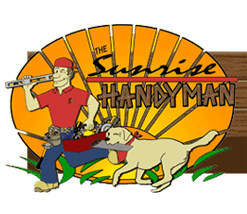 Sunrise Carpentry can find the problem fast, replace it, and restore the area before disaster strikes. A new roof with efficient gutters adds dramatic curb appeal and can transform the entire look of your home quickly and affordably. Installing new gutters can also improve the performance of your roof and protect your home. Gutters prevent stains on your siding and sidewalks, keep your sidewalks from being wet and icy, and protect your siding and roof from water damage and rot. 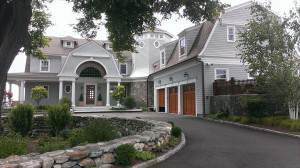 Whether you’re renovating or building new, choosing a high-quality roof and a high-quality carpenter will make all of the difference in the look and protection of your home. 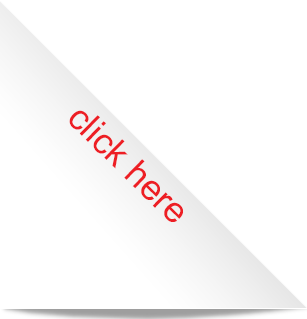 Contact Sunrise Carpentry today to learn more about installing a new roof for your home today.